Looking for the best places to host your birthday celebration in kl ? Here's a list curated specially just for you, featuring the top 10 of our favorite locations and shenanigans about town. 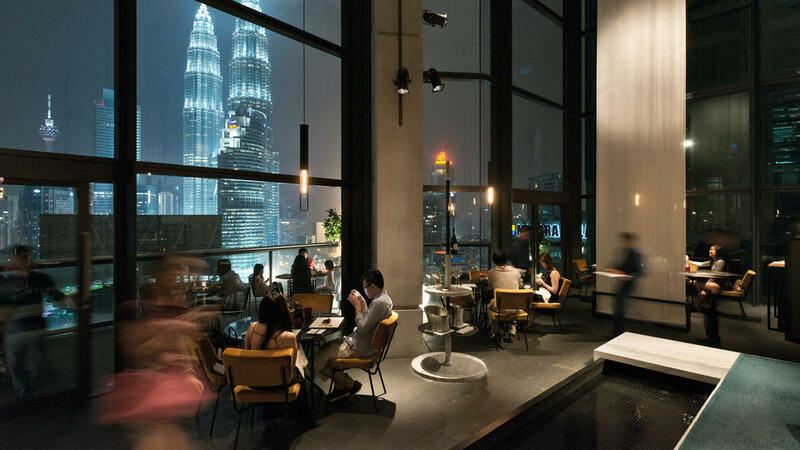 Whether you are looking for a outdoor party, restaurant dining with the KL skyline, or sipping at a hidden cocktail den, we've got you covered. Read on to find out where to celebrate your birthday in KL.. Celebrate your birthday at PS150 and it will be the pubbing experience like nothing you have experienced before. The bar is all decked out with the ancient Chinese decoration, like as tho you have traveled back in time. And also do note, its not easy to spot this sneaky and hidden bar, so keep your eyes open when you are walking in Chinatown Kuala Lumpur, so you will not miss it. Address : 150, Jalan Petaling, City Centre, 50000 Kuala Lumpur. Birthday at DC Restaurant might be one of the best decisions you'll ever make. The beautiful fine dining restaurant serves up a selections of delicious dishes and our personal favourite is their Truffle Angus Beef, which melts in your mouth. On a side note, this makes a perfect Valentine's day place too, private and romantic. Address : 44, Persiaran Zaaba, Taman Tun Dr Ismail, 60000 Kuala Lumpur. For mouthwatering pizzas, beautiful pastries and colourful bagels on your birthday, head down to Bowery Petit, which is located right next to DC Restaurant. Address : 48, Persiaran Zaaba, Taman Tun Dr Ismail, 60000 Kuala Lumpur. There's no better way to do a birthday than diving into some oven baked artisan Truffle pizza, am I right ? Fancy for some Japanese cuisine ? Nobu KL combines traditional Japanese "family style" dining with sophisticated Peruvian influences. 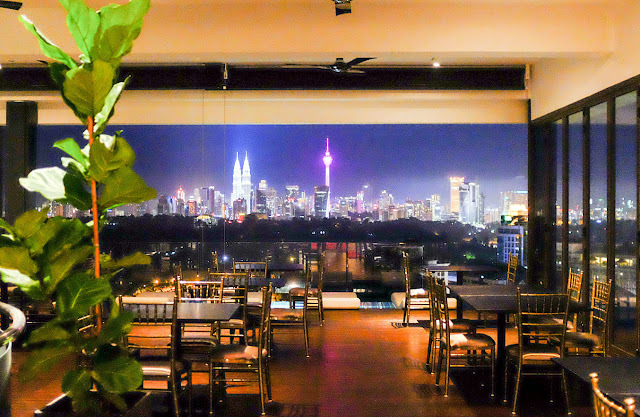 No birthday party in KL is complete without the KL skyline view. The Cantaloupe restaurant is exactly where you'll find good food and stunning night view of the KL city. There's a variety of spots for you to take picture with the iconic KLCC building there too. If Cantaloupe is fully booked, you can head down to BABE Gastro for some fun dining as opposed to fine dining. 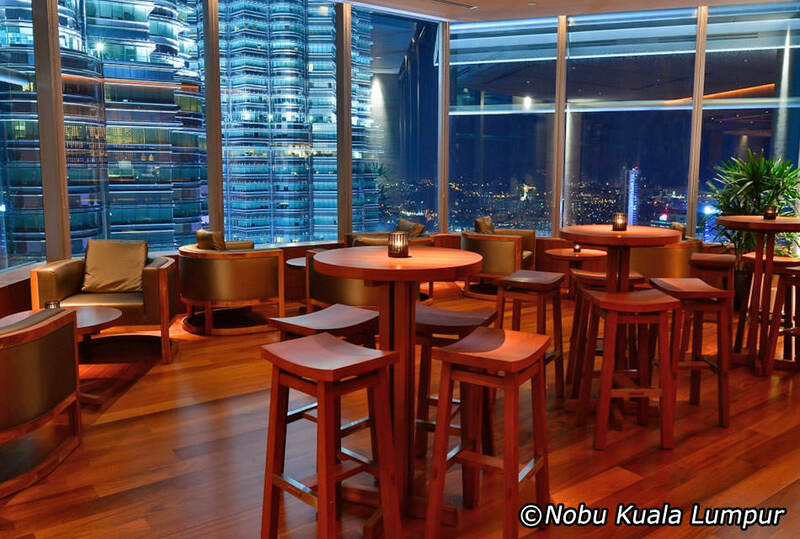 Enjoy their signature 'Japas' (modern Japanese tapas) with your favourite bunch of people while having the stunning view of the city skyline as your background. The menu at BABE offers are an exquisite mix of flavours, textures and temperatures, promising an unparalleled multi-sensory dining experience. Experience a culinary journey that tempts your palate with a tantalizing array of traditional regional Chinese delicacies and dim sum, all artfully served in a stunning modern space filled with natural light. Address : 145, Jalan Ampang, Kuala Lumpur, 50450 KL. This incredibly luxurious and beautiful venue is a wonderful place for a girly birthday party. 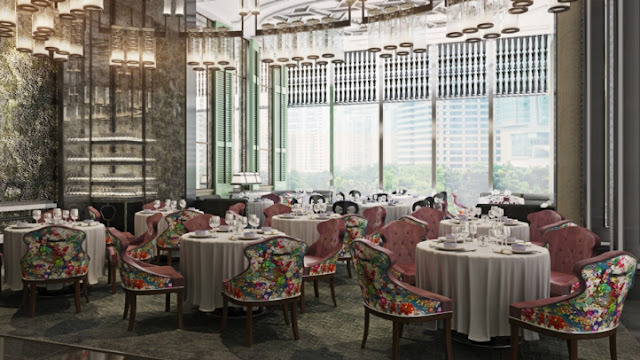 Located in The St. Regis KL, the interiors are a decadent mix of high glass walls, marble and bold art pieces. 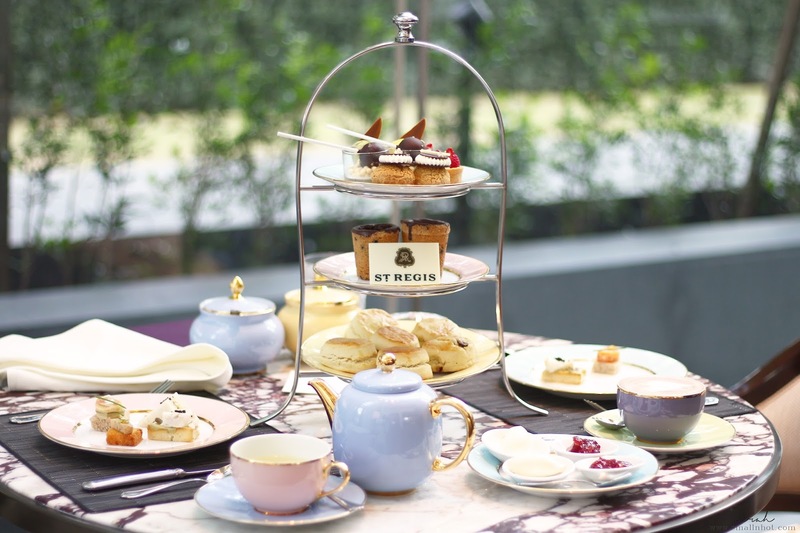 The afternoon tea comes with free-flow of luxurious finger sandwiches, so you get to munch your way throughout the whole afternoon while opening up presents with your girlfriends. More.. Perfect for fun social get-together. 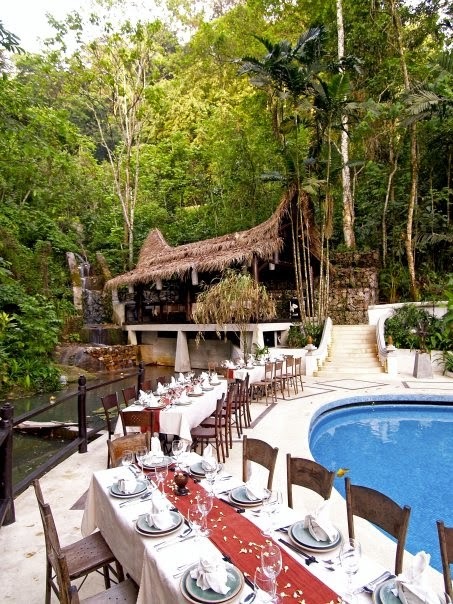 Lunch or dinner party surrounded by the beautiful greeneries is a brilliant way to pass your birthday. And on top of that, natural light makes great photos with your friends too. Address : Jalan 1, Taman Tun Abdul Razak, 68000 Ampang, Selangor. Out of KL into AFRICA JUNGLE, experience the best combination of both worlds on your birthday without traveling hours on a flight. Out of Africa Restaurant is one of South Africa's most successful exports serving authentic cuisine since 1995. They have a Garden section, Terrace fanned smoking area, and the famous Kudu Bar for some after party drinks.